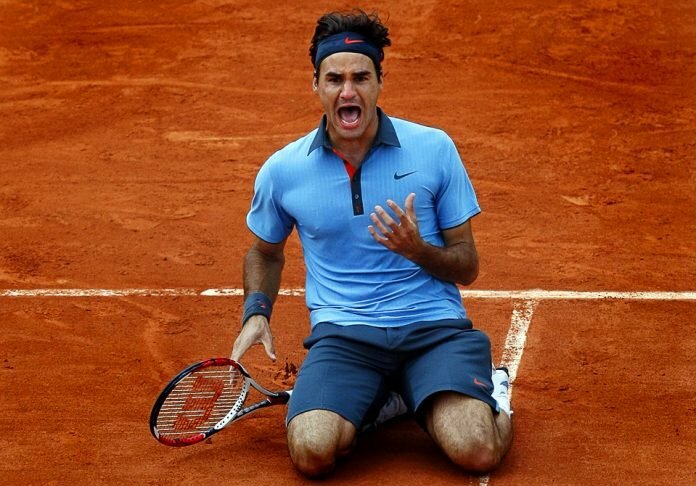 Swiss tennis star, Roger Federer will compete at Roland Garros this year. It will be the first time since 2015 that he has ever played at the French Open. 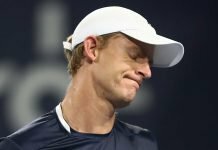 The 37-year old made the announcement of his return to clay after crashing out of the Australian Open at the fourth-round stage. 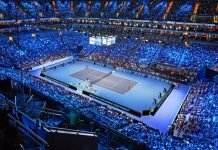 Federer said in an interview that he loves the fact that everyone in France is somehow connected to the game of tennis. However, the 20-time Grand Slam champion heads to the French capital with realistic expectations. “I think you need a little bit of luck, good numbers, you have to start well,” he said. 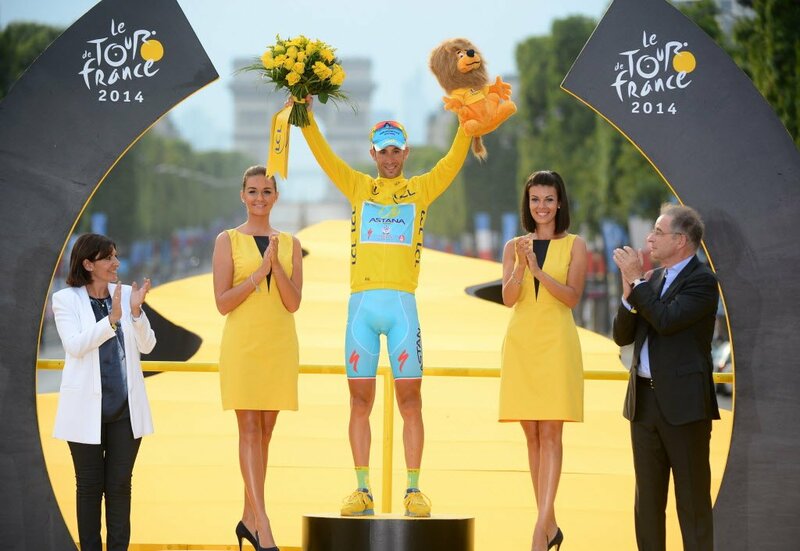 He was even told that the French supporters wished that he was of French nationality. The Swiss ace will be seen in action at the Dubai Duty Free Championships later in February. He will then fly to America for the ‘Sunshine Double’. This consists of Indian Wells and the Miami Open ahead of the clay season. He opted to skip the Monte Carlo Masters in order to prepare himself for Roland Garros. Finally, he will use either the Rome Open or Madrid Open as a springboard to mount his French Open challenge. 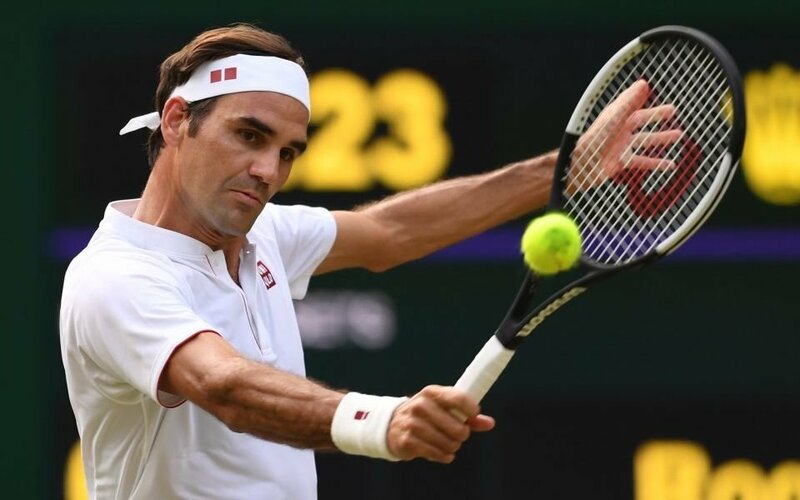 The former World Number 1 had a difficult start to his season after suffering a shock defeat in the fourth round to Greek sensation, Stefanos Tsitsipas. 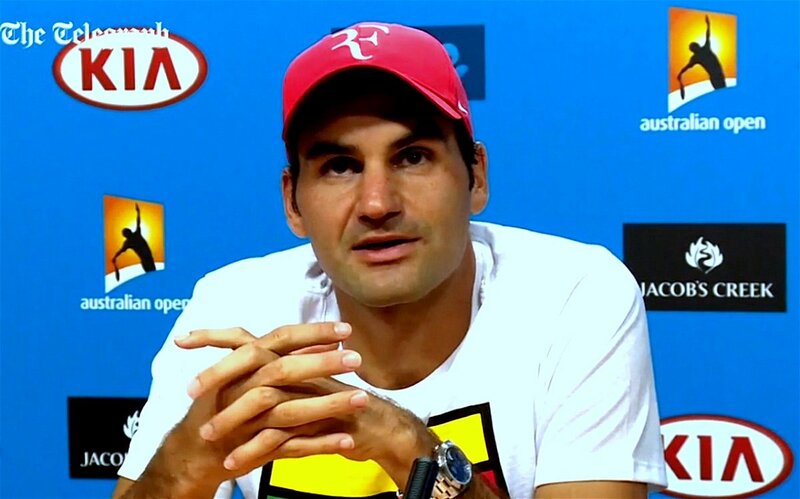 But now, he will be hoping to use the French Open to get his season back on track.